Koresh Dance Company was founded in 1991 by Israeli-born choreographer and artistic director Ronen (Roni) Koresh. Known for its engaging performance and technically superb dancers, the company performs critically acclaimed works at its biannual Philadelphia seasons, as well as in touring performances around the country. Koresh has been hailed internationally, touring to destinations including Spain, Turkey, Israel, South Korea, Mexico, and Guatemala. Over the years, Roni has developed a vast repertoire of work that ranges from explosive and passionate to intimate and restrained. Melissa Rector, an area native, is the Assistant Artistic Director of Koresh Dance Company and will be coming home for this special performance. Following the performance, a talk back session will be held from the stage. 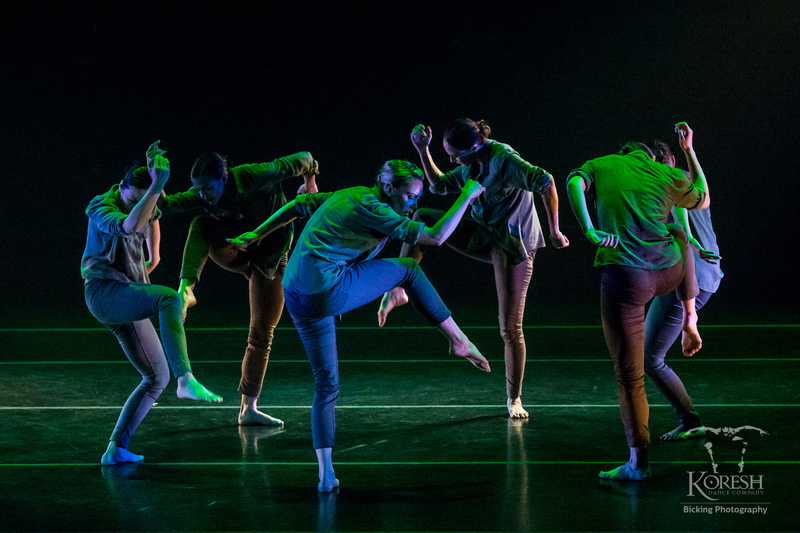 This engagement of Koresh Dance Company is made possible through the ArtsCONNECT program of Mid Atlantic Arts Foundation with support from the National Endowment for the Arts. Inner Sun features the stunning choreography of Artistic Director Roni Koresh to commissioned music pairing composer John Levis and poet Karl Mullen. John Levis’, Middle Eastern chords and compelling rhythms drive the movement while multi-disciplinary artist Karl Mullen’s poetry provides a pulse for the dancers. The result is a delicious buffet of potent rhythmic music and dance, that forces the audience to both clap along and sit captivated in turn, as the performance unfolds to this eclectic score. Inspired by the parallel between the earth's core and that of the human body, the human spirit - this work celebrates the human spirit’s ability to create the warmth and power that drives our journeys. The creation of Inner Sun was made possible through funding by the National Endowment for the Arts, and by The Lake Placid Center for the Arts & The Clay Center for the Arts & Sciences with support made possible by the Mid Atlantic Arts Foundation. In addition to Inner Sun, the company will perform two additional pieces. 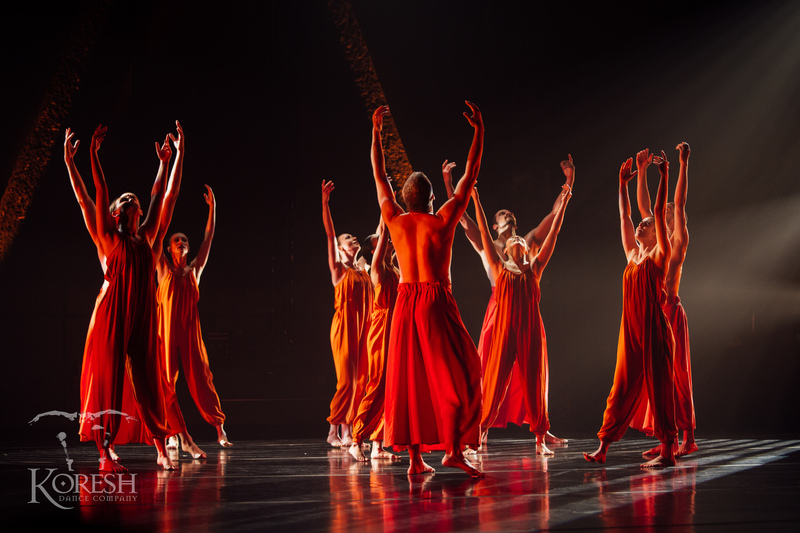 Enjoy Roni Koresh’s acclaimed choreography to the trumpeting processions of Ravel’s Bolero. In The Heart moments of tenderness and grace are interlaced with humor as choreographer Roni Koresh puts a comedic lens on relationships.